Goshen, Virginia | October 27, 2010 | Peggy Sue Patterson, Published Poet, has been recognized by Cambridge Who’s Who for demonstrating dedication, leadership and excellence in creative writing. When faced with struggles in life, Peggy Sue Patterson has turned to her writing for solace and understanding. She has always been strong in her faith, but after overcoming the passing of her husband she turned to her writing to help others face their struggles. Incorporating themes of God and spirituality, she wrote about personal life experiences, her family, her son, and the painful experience of losing a loved one. Today, Ms. Patterson is an award-winning poet affiliated with the International Poets Society. Driven to spread the word of God, she has become recognized for her ability to touch others through her writings. Moving forward, she will seek to write children’s books and publish a book of her collected poems. 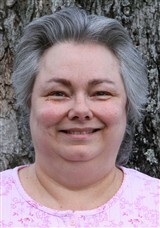 She has been a two-time recipient of the Poetry Award from Poetry.com and contributes her success to her genuine sincerity. She is a certified physician assistant, a certified medical assistant, a certified nursing assistant and holds certifications in medical terminology from Business Computer Training Institute. She is also a horse trainer. 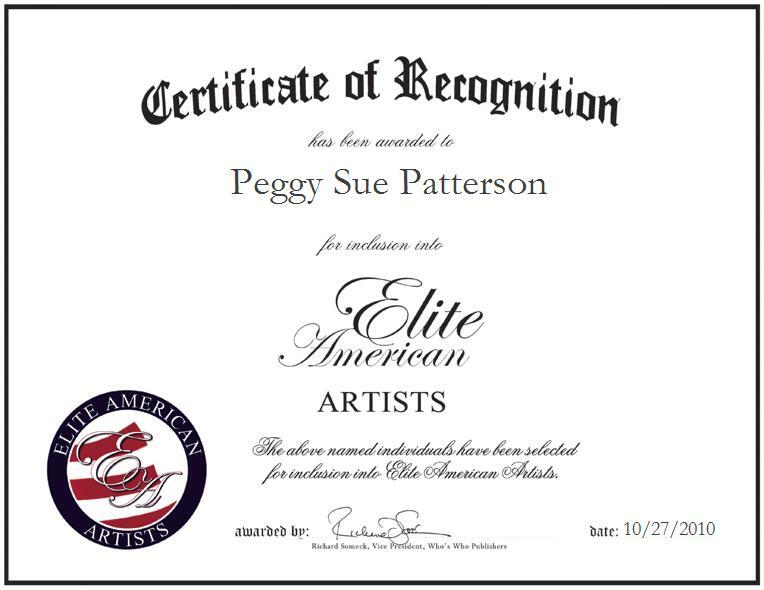 For more information on Ms. Patterson and her accomplishments, please visit her personal website http://www.peggysuepatterson.com.